Our industry-specific training program provides the training, certifications and skills YOU need to jump-start your future career. A NEW TRAINING PROGRAM FOR MANUFACTURING CAREER PATHWAYS! 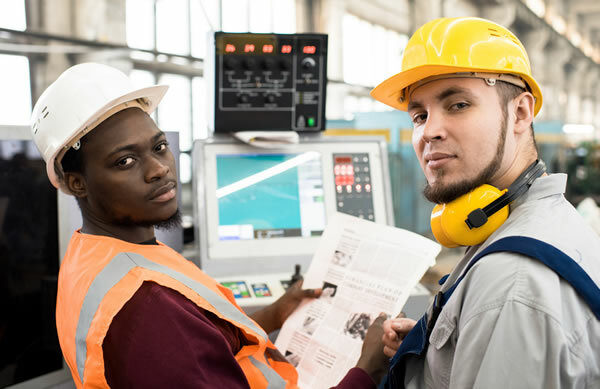 OUR 6-WEEK TRAINING PROGRAMS ARE DESIGNED TO GIVE YOU ACCESS TO THE SKILLS AND QUALIFICATIONS NEEDED FOR A GREAT CAREER IN THE MANUFACTURING INDUSTRY!